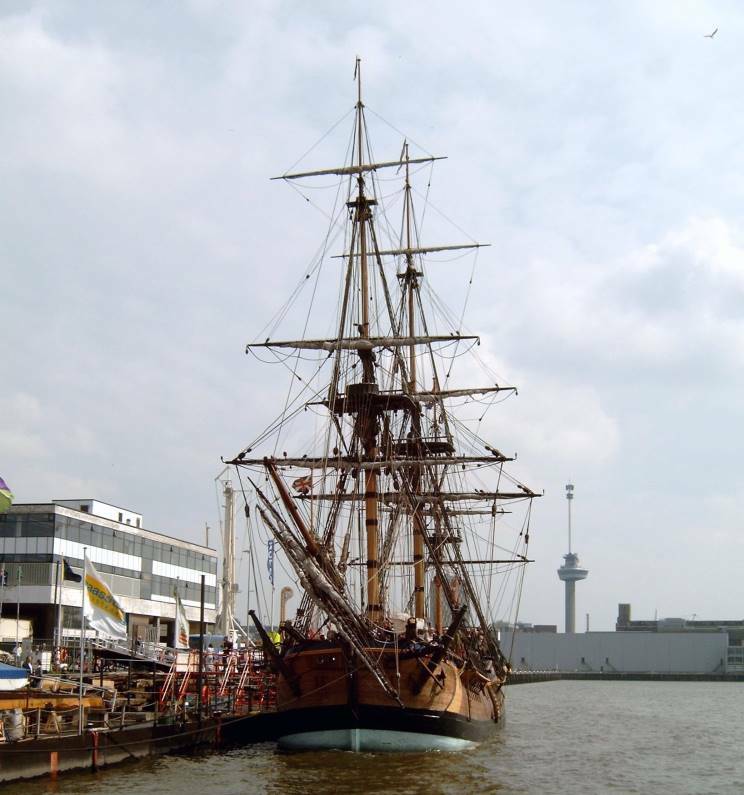 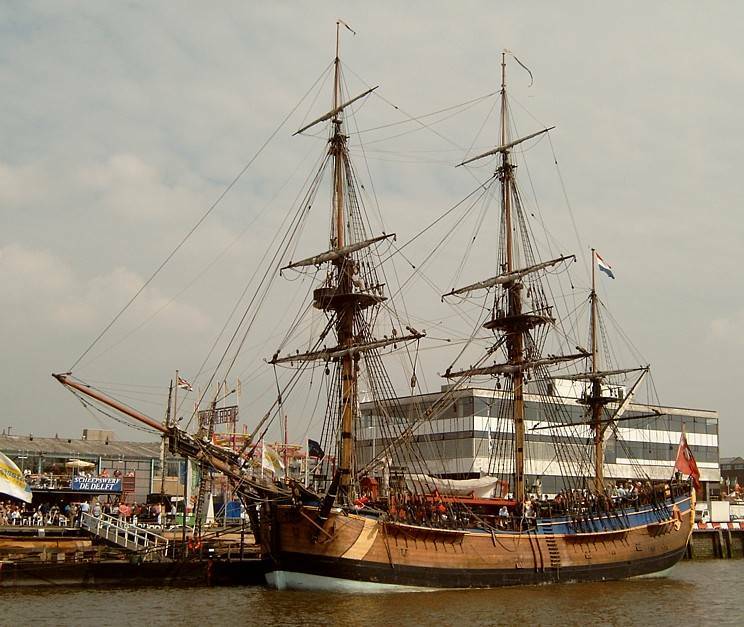 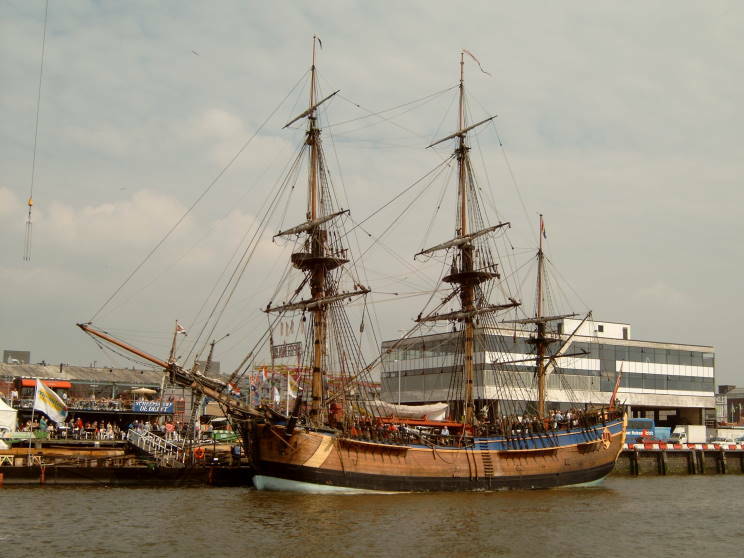 April 30, 2004: HM Bark Endeavour seen at Rotterdam, Netherlands. 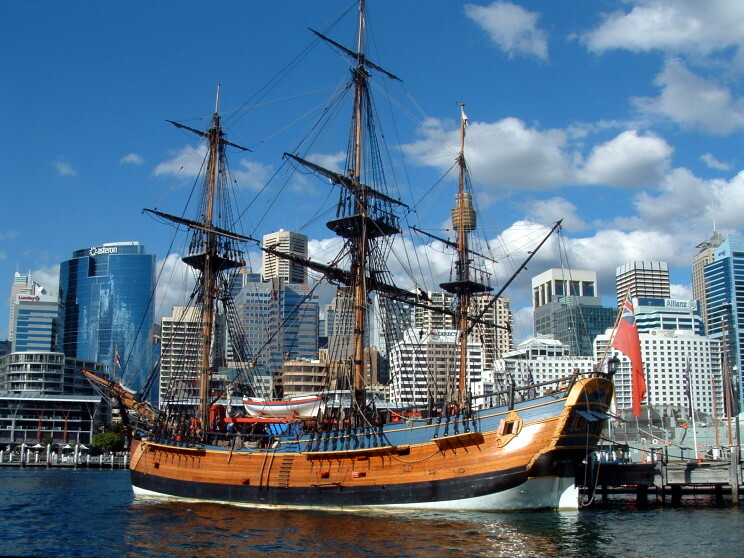 May 2, 2008: HM Bark Endeavour at the Australian National Maritime Museum, Sydney, NSW, Australia. 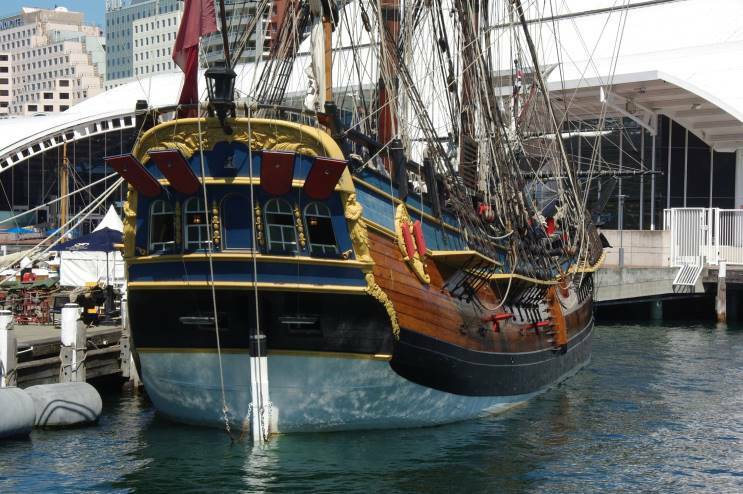 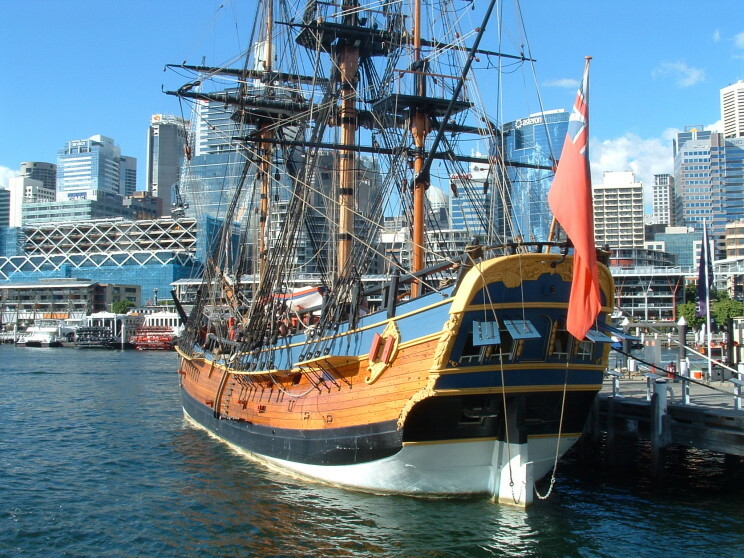 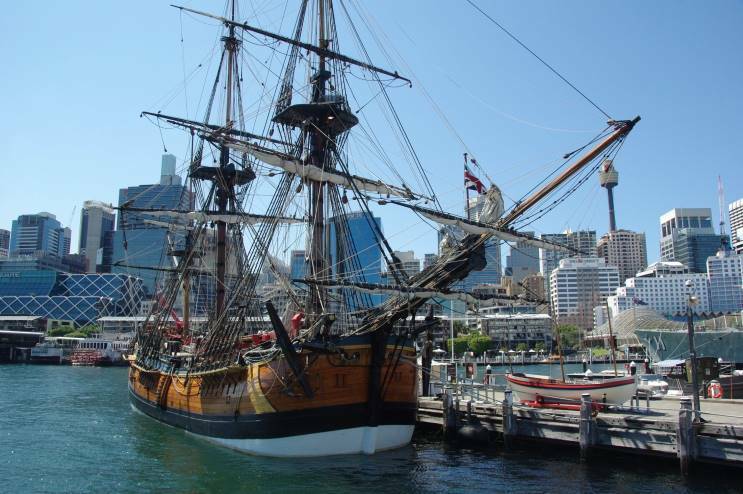 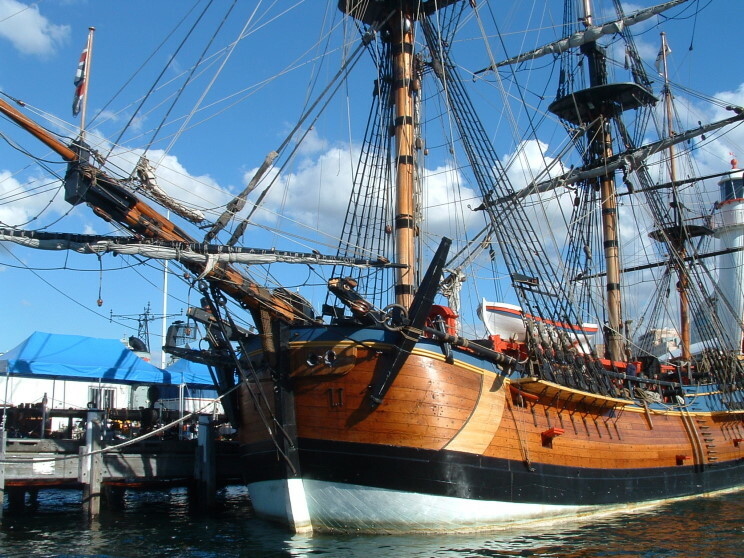 February 7, 2010: HM Bark Endeavour at the Australian National Maritime Museum, Sydney, NSW, Australia. 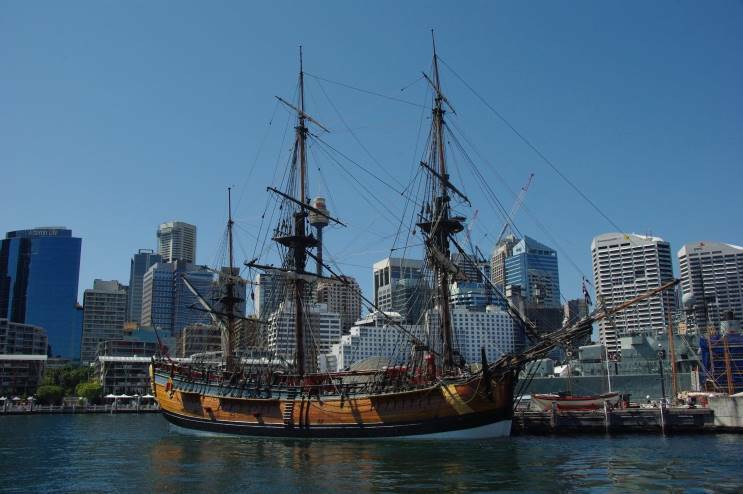 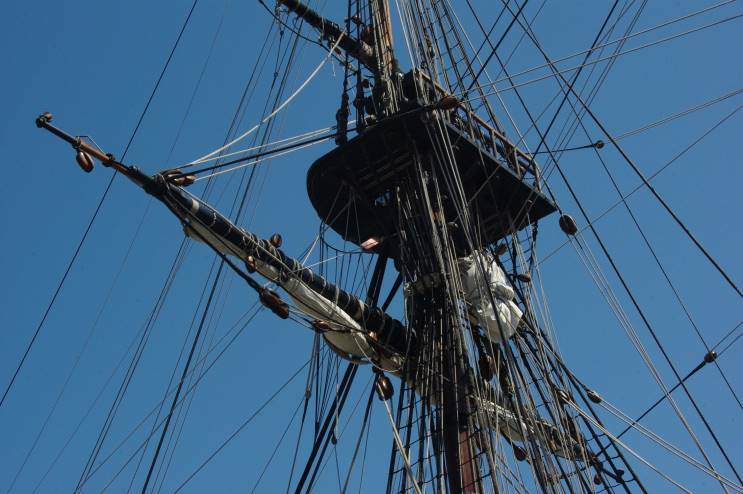 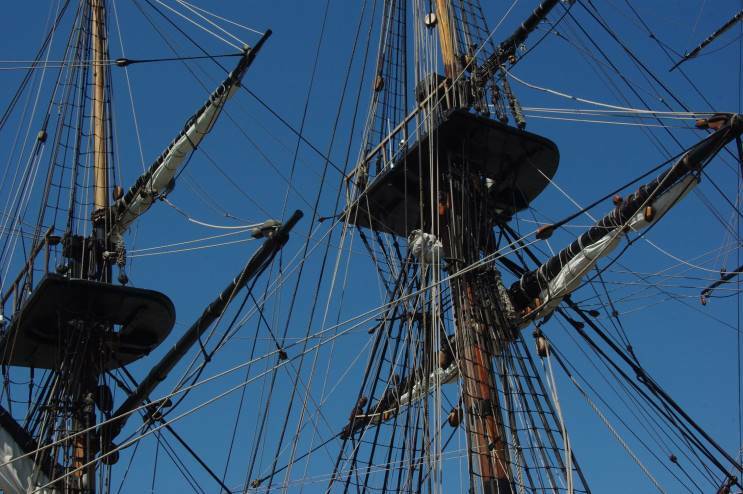 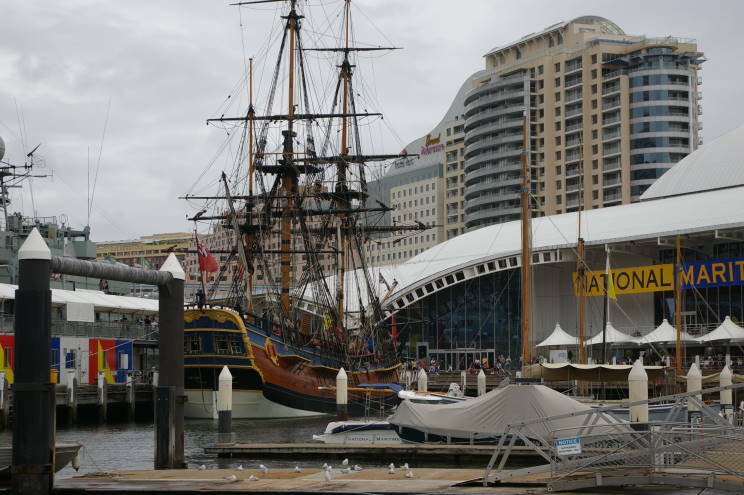 September 29, 2015: HM Bark Endeavour at the Australian National Maritime Museum, Sydney, NSW, Australia.